The Cygnus spacecraft is making its way to the International Space Station after the launch of Orbital ATK CRS-9 on Monday. Cygnus is expected to reach the space station on Thursday, carrying several ISS National Lab payloads. One of the payloads launched on Orbital ATK-9 seeks to test a new liquid separation system developed by Zaiput Flow Technologies. 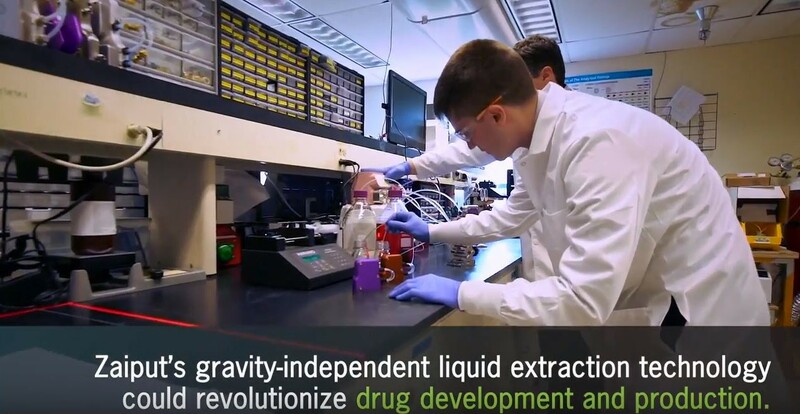 Liquid separation is a critical step for chemical synthesis, and Zaiput’s new system could lead to significant improvements in drug development and production. Common methods to separate liquids rely on liquid sedimentation. Instead, Zaiput’s system relies on surface forces to accomplish liquid-liquid extraction. Separation based on surface tension is thought to be a method independent of gravity, but it has never been tested, and the physics of the process remain somewhat unclear. 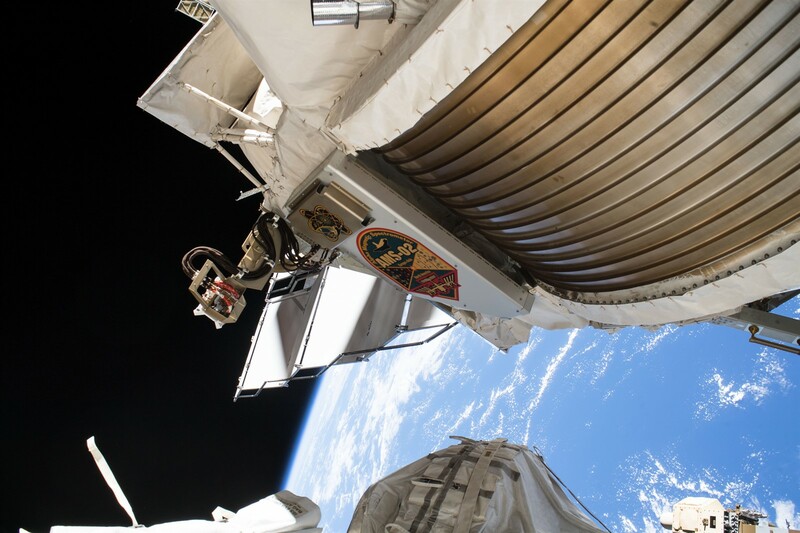 Exploring microgravity’s effects on the process could improve understanding of the physics involved and allow Zaiput to further develop and refine their technology. 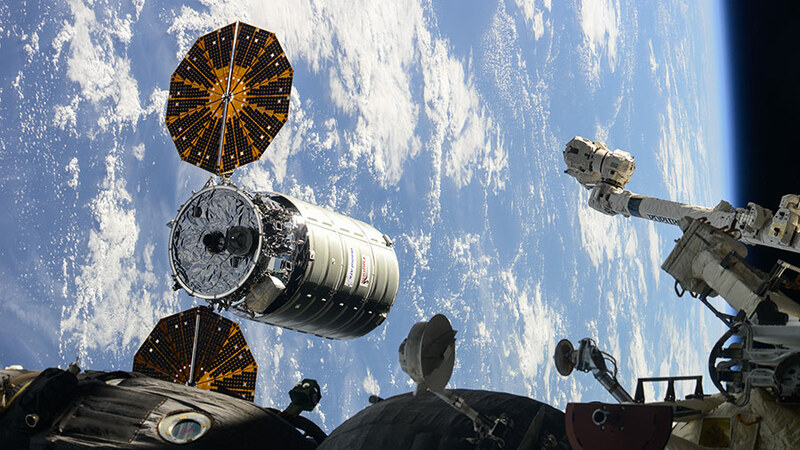 Orbital ATK’s 9th space station resupply mission features multiple ISS National Lab payloads that will leverage the unique environment of the orbiting laboratory and microgravity to benefit Earth and engage the next generation of scientists and engineers.